Featuring Clogau's unique Tree of Life® filigree, not only is this charm beautiful, but also practical. 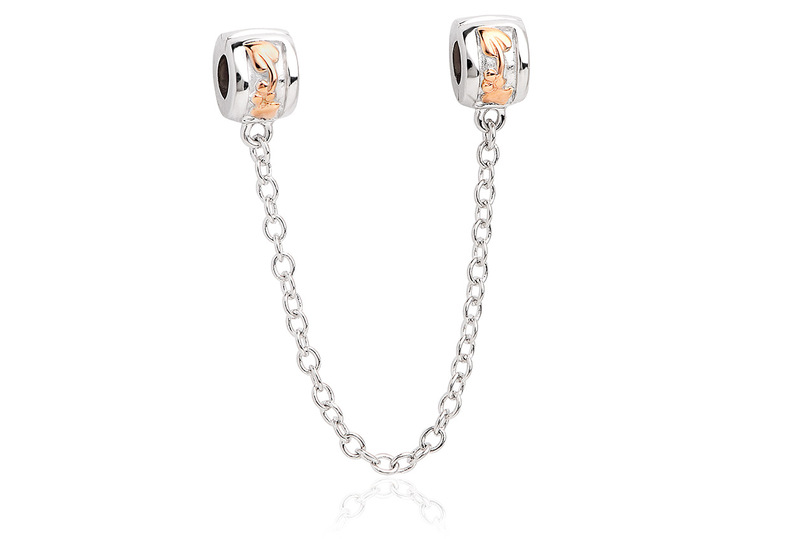 This sterling silver and 9ct rose gold bead charm can be used as a safety device if ever your Milestones® bracelet was to come undone, and prevent it from slipping off your wrist. Simply attach each side to opposite ends of the bracelet. Absolutely beautiful..the quality is amazing and worth every penny. Beautiful charm I love it.. Item is gorgeous, I'm very pleased. Can't fault it in any way. Bought this for my friend for her birthday.She hasn't received it yet but I'm positive she'll be absolutely delighted with it. It is a beautiful chain and you can't fault it in any way. Very pleased. Order your Tree of Life Safety Chain Bead Charm before 4pm on a working day and we'll despatch your Tree of Life Safety Chain Bead Charm the same day (stock permitting). During very busy periods (i.e., near Christmas and Valentine's Day) your order of a Tree of Life Safety Chain Bead Charm may be despatched the next working day. Guaranteed by Royal Mail to reach you the next working day (excluding bank holidays) if you order your Tree of Life Safety Chain Bead Charm before 4pm and your Tree of Life Safety Chain Bead Charm is in stock. Return your Tree of Life Safety Chain Bead Charm for a full refund or exchange. (Except earrings and engraved items, unless they are received faulty). See our full returns policy for more details. 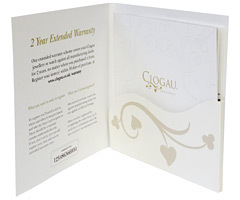 Your Clogau Tree of Life Safety Chain Bead Charm is protected against all manufacturing faults for 2 years with our free extended warranty cover. 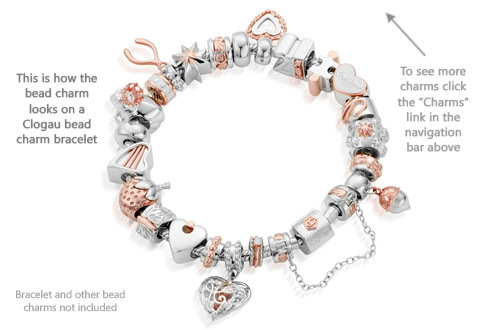 Register your Tree of Life Safety Chain Bead Charm for extended warranty online. 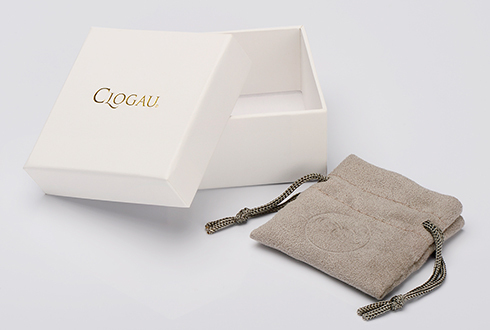 So if you are unsatisfied with your Clogau Tree of Life Safety Chain Bead Charm for any reason, you may return it unworn and in its original presentation packaging, and within 14 days of purchase for a full refund or exchange. Please note that you must return the Tree of Life Safety Chain Bead Charm in perfect condition and in its original packaging. https://www.clogau.co.uk/jewellery/item/tree-of-life-safety-chain-bead-charm-3sllc50 3SLLC50 Tree of Life Safety Chain Bead Charm https://www.clogau.co.uk/i/3SLLC50/3SLLC50.jpg 149 GBP InStock Charms Milestones When you've reached a significant milestone in your life, a Clogau bead charm acts as a perfect reminder of the special event in the most beautiful and personal way.